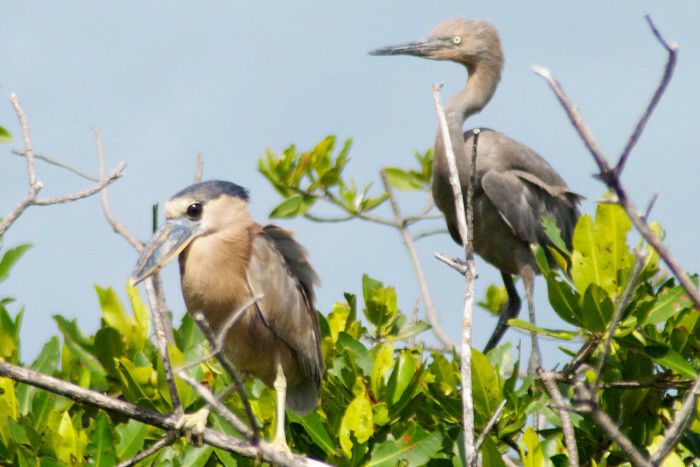 Visit Cozumel's best birding locations to look for the island's endemics or any of the other 260+ species to be found here. 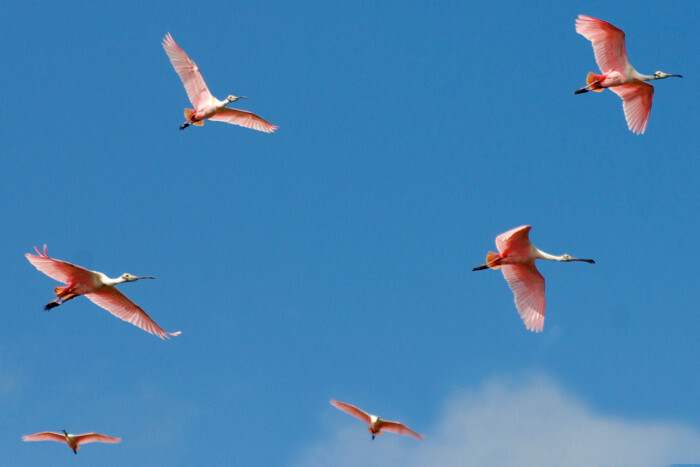 You'll be led by your driver, an island resident and experienced amateur bird-watching guide, who knows all the places to go and will help you spot and identify your sightings. You'll be picked up from your hotel, cruise or ferry and will travel in a comfortable mini-van to each stop, which - depending on the time of year and your guide's advice - can include the jungle near the San Gervasio archaelogical zone, the "ghost town" just south of downtown, the golf course to the north, and the island's many quiet lagoons and nature reserves. 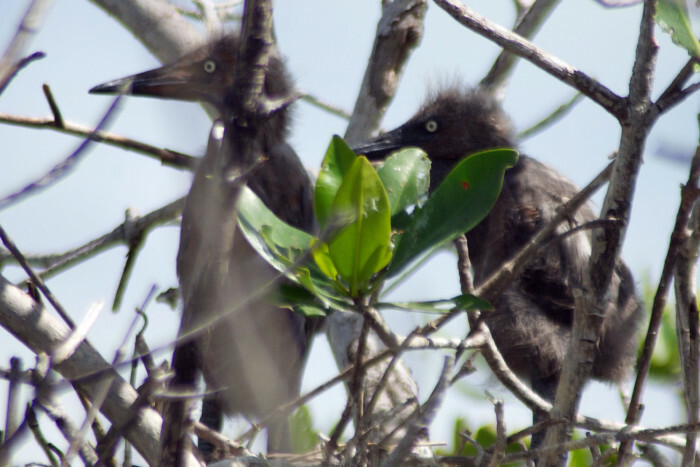 The tour takes you right round Cozumel and lasts a full 5 hours, so expect to see a lot of birds and beautiful untouched parts of the island. Binoculars can be provided if you do not have your own, just ask at the time of booking. 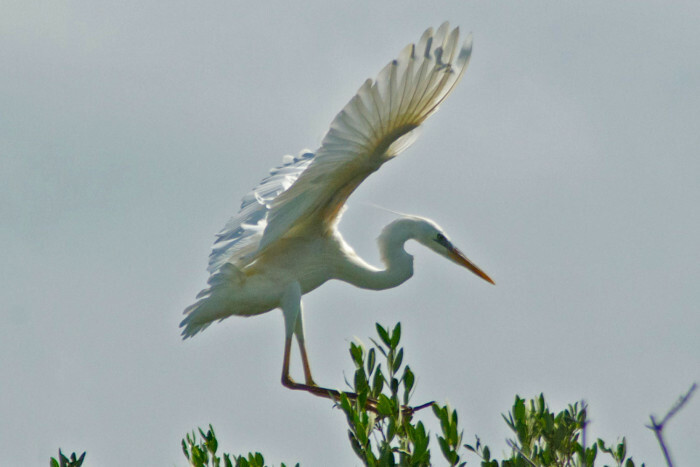 Many of the aquatic birds are migratory which is why the best time of the year to spot them is from November to April. However the amazing nature here is a great pleasure year round with several bird species resident to the lagoons. 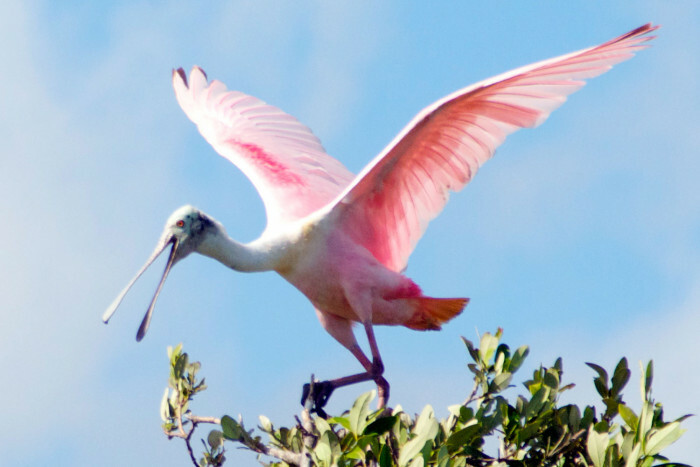 You'll tick off plenty of the species on your target list, which could include the Roseate Spoonbill, Great Blue Heron, Jacana, Belted Kingfisher, Yellow Warbler, Osprey, Cozumel Emerald and many others. "Absolutely wonderful experience. 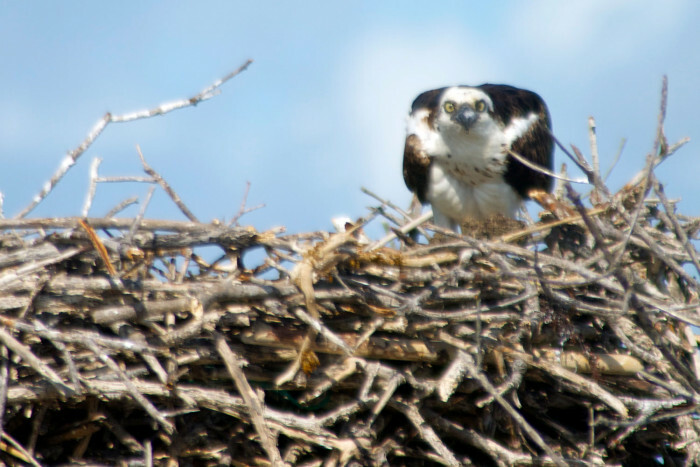 I would highly recommend this tour for anyone interested in birding!" "My wife and I had a great day on your Cozumel birding tour and I would like to do it again if I ever get back to Cozumel!" "Like visiting a new area with a friend who knows where to find birds"
Every day, upon request. This tour is offered year round. You can start any time, but we recommend you start before sunrise or mid-afternoon. Cruise passengers usually start the tour immediately upon their ship's arrival. Adults, $110. 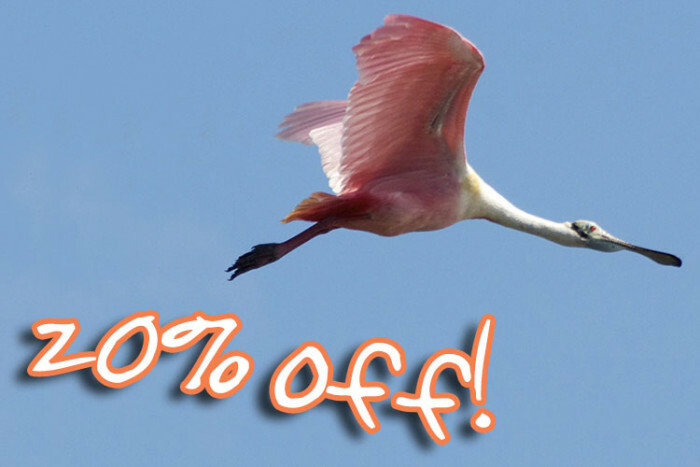 Save more than 20%, previously $139! Minimum 2 adults or tour available for 1 person for $220. Migratory species are here between November and April. English-speaking driver/amateur guide, private vehicle transport, use of binoculars (request at time of booking). Optional gratuities, food/drinks (but there are plenty of places to stop to buy some if you wish). Hat and sun protection (preferably biodegradable lotion). Snacks/drinks, or cash to buy some along the way. Cash to pay your tour balance, optional gratuities and anything else along the way. Binoculars (if you would like us to provide them please ask at time of booking). Camera (with good zoom if you have one). 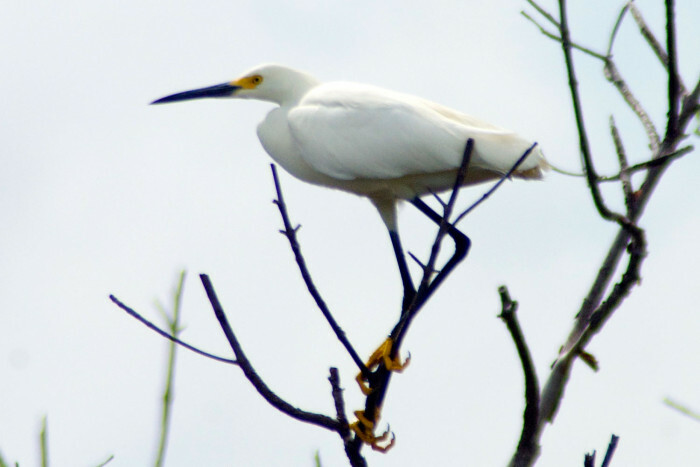 Your driver/amateur guide knows all the birding sites on Cozumel and can spot and identify many birds. He has books and equipment and you will have a great time birding with him as hobbyists, but please bear in mind he is not a professional birding guide. 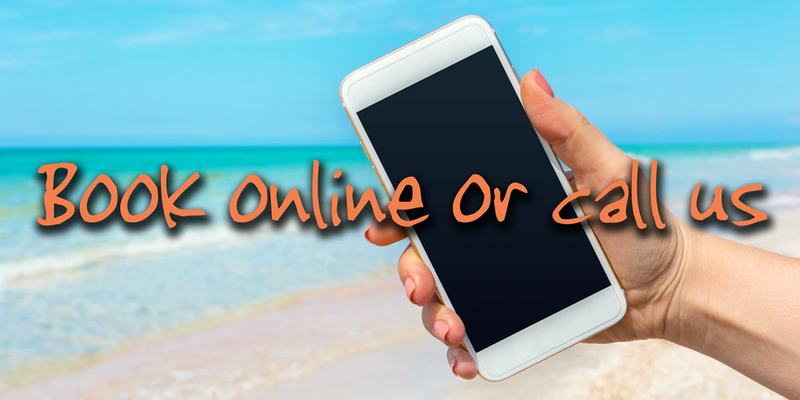 Pick up from any hotel, cruise terminal or ferry.